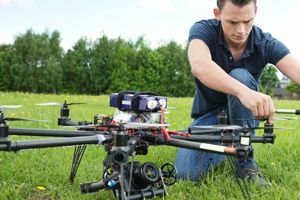 Our UAV pilot training course will prepare you to offer professional UAV services to industries such as agriculture, cinematography, film, construction, real estate, surveying and mapping, and many more. In order to fly drones commercially, you must pass the FAA Part 107 test. Our prep course is administered by a certified flight instructor and includes everything you need to pass the written test. Our specialized degrees focus on unmanned systems engineering, project management, and small UAV construction. 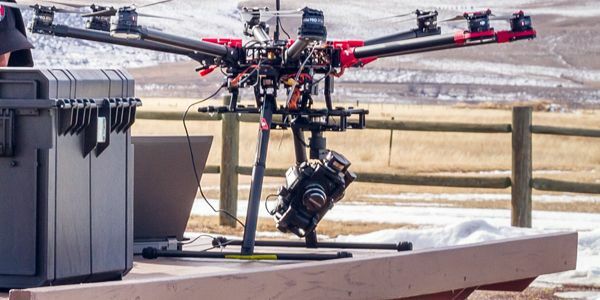 UAV Systems engineering is a big-picture view that considers every aspect of a project. Drone training for groups and individuals who want to provide professional services to industries using small UAVs. Along with the drone training, the prep course that will help you pass the FAA Part 107 written test is included in this package. 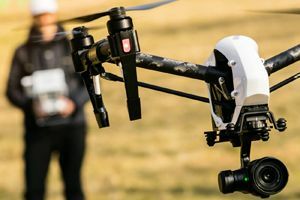 Our full drone training package will prepare you to fly drones commercially and service a rising number of industries that are adopting UAV solutions. I wanted to let you know that I thought the session I had with Fred Bivetto yesterday was excellent! I felt as though Fred was extremely prepared and organized. The material presented was thorough and touched on all of the areas needed to pass the sUAS Exam. In addition Fred provided me with a fantastic library of materials, suggestions, and ideas to use when starting my business. Fred has a wealth of knowledge and understanding in this industry that is invaluable! 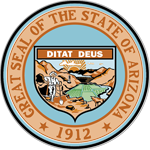 I look forward to starting and growing an exceptional business in the UA Systems industry under Fred’s tutelage. I am about midway through the Remote Pilot course and wanted to compliment you on the quality of the information. I am taking this course to enable me to operate a drone for my TV station KTVI St. Louis. We have 1 person with a pilots license who has only read the FAA study guide then completed the FAA test. I accompany him as a VO for now. But this other person has not taken a course like yours and I believe he is missing out on the Culture of Drone operation. For example we currently don’t have a flight log book in use. Your instruction to keep a log with flight times, battery cycles and maintenance records etc. is a necessity. At this time , he also does not check any of the official weather sites or NOTAM (and other ) alerts before a flight. Again, this is something your course has taught as a necessity. Thanks for your help, Looking forward to rest of course! I successfully completed the UVU Flight Training Certification course this past summer, 2016. The Chief Instructor, Gene, presented my training group a variety of helpful in-depth information from the importance of checklists to actual hands on flights. We utilized the use of imaging (mapping) applications which were simulated in the practice fields, performed by both copter and fixed wing UAVs. Gene made the 2-day training environment both exciting and adventurous, as well as providing a wealth of knowledge. His professionalism and incredible understanding of the drone industry was second to none. Gene’s history and skill with UAVs is inspiring for anyone interested in pursuing a career with Unmanned Flight. The simulator was a good way to get an idea of how the controller (transmitter) works. I found the challenges with the 10 levels to be great skill builders. The levels made you put the multirotor in certain places (landing in certain areas/flying through certain obstacles) which at first was challenging but with a lot of practice became second nature. I really could not have asked for anything more out of phase 3. 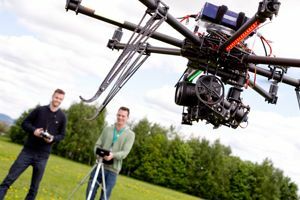 Scott was very professional and really built Jon and my confidence with several multirotors. He showed us how to update software and firmware for Dji products and tons of features that the Phantom 2 Vision plus and S1000 are capable of. We both had a lot of flight time with multiple platforms. Jon and I walked away with a great deal of knowledge and confidence with flying the platforms that we will be using for work. Scott is a top notch instructor and I am very grateful that I was able to receive instruction from him. Our FAA part 107 prep course is modeled exactly after the FAA test itself. Each drone training topic is reinforced with a quiz to ensure you are learning everything you need. All of the necessary FAA documents are loaded into the course for your convenience.